For All Your Civil Engineering Contractor Needs. This project was for the turnkey construction of a hydro-electric power plant near Treharris. Key requirements for the client were that the project team needed to demonstrate high technical standard and that all environmental and financial goals for the project were met. 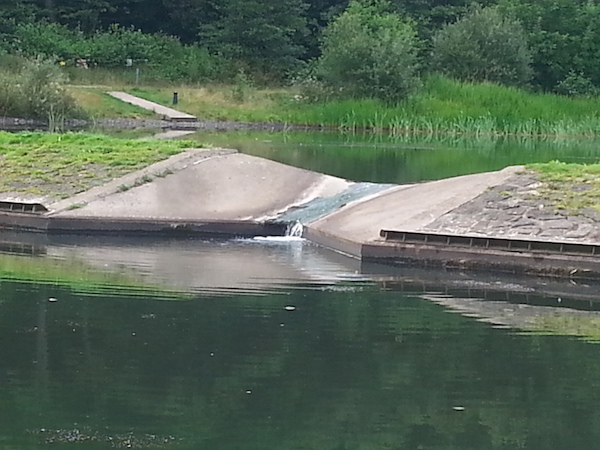 A new intake structure and fish pass were required within the existing Bargoed Taff river channel. This structure was designed and installed precisely to the dimensions which had been agreed through the Natural Resources Wales abstraction licensing, although modifications were requested prior to construction. A low pressure 600mm diameter pipe delivers flow from the new intake structure to a forebay chamber where water flows will be monitored. Careful alignment of this pipe and chamber were required to avoid existing foul sewers. At client request, an additional intake sluice was included for isolation of the complete pipework system. 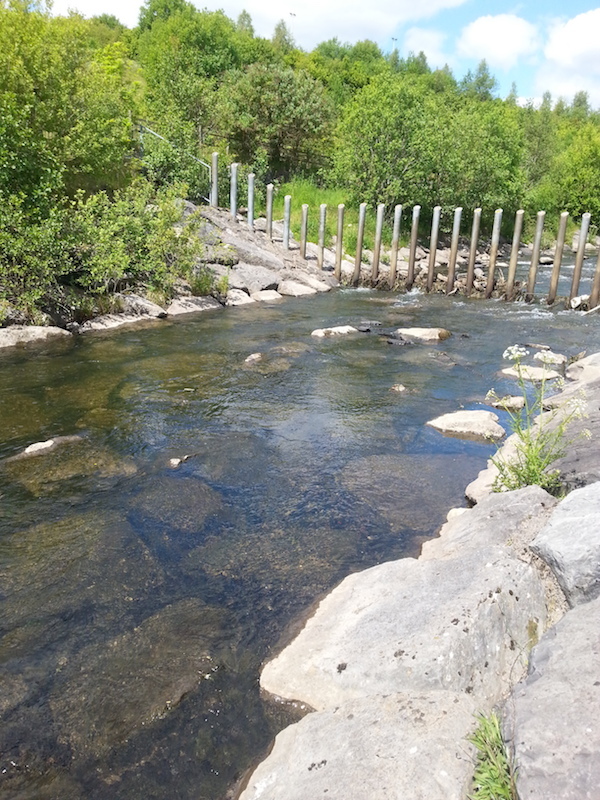 Approximately 230 metres of pipe was installed into the existing river bank connecting with the turbine at the lower end of the site. The pipe route continues downstream to the powerhouse, this element was constructed prior to the pipeline installation so that the majority of vehicle movements were completed prior to pipe trench reinstatement. Due to long lead times with hydro power equipment, a design had been developed to enable building and in-situ concrete elements had to be largely completed prior to turbine installation. The river had to be diverted in an efficient and safe manner around the working area during construction, as part of our methods of work we also put contingency measures in place to mitigate against adverse weather, to prevent construction material entering the watercourse and to protect the aquatic environment. The project team liaised with Natural Resources Wales to discuss how this was best achieved. Significant challenges were encountered of including a sewer pipe which runs parallel to the watercourse and a road crossing at Cardiff Road (84254) containing several buried services including 11 kV. A transmission lines, telecoms and fibre optic cables. These were protected and monitored during the construction works. This project demonstrates Calibre Contracting’s ability to undertake larger projects in remote and challenging terrain. This project was for the turnkey construction of a hydro-electric power plant near Treharris. Key requirements for the client were that the project team needed to demonstrate high technical standard and that all environmental and financial goals for the project were met.